Laurel and her family moved to Hot Springs from Phoenix in 1992. Laurel began working with B&F in July 2001. Throughout her life, she has worked in many different aspects of construction. She is a vital aid in seeing company projects from the proposal stage to fruition with all necessary clerical components. 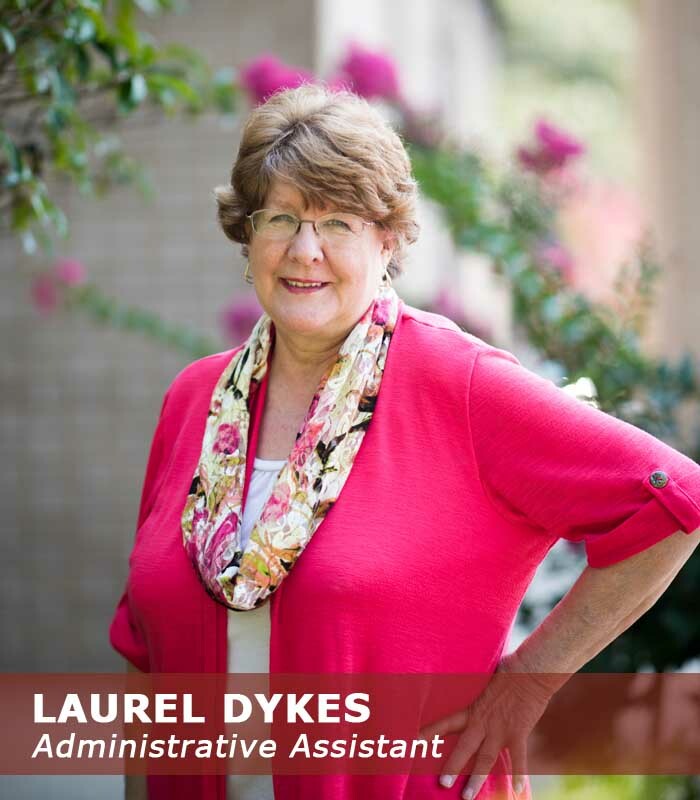 When Laurel is not at the office or helping with her family owned trophy shop, you may find her sewing, “junkin” at local antique & junk stores, or spending time with her children and four grandkids.